So, summer is winding down. As the summer progressed I began to see more and more people drinking alcoholic sparkling water such as WhiteClaw and SpikedSeltzer brands. In fact, I even bought some to try myself and did enjoy them. However, why pay the high price for these alcoholic sparkling waters when it is very simple to make your own? Therefore, our final summer cocktail for 2017 is a sparkling water and vodka cocktail. Most of all, this cocktail is extremely easy to make! Perhaps you are looking for a simple summer cocktail recipe? Be sure to try this one out because it is both refreshing and extremely simple to make. I enjoy drinking sparkling water. Therefore, I always have them in the refrigerator. 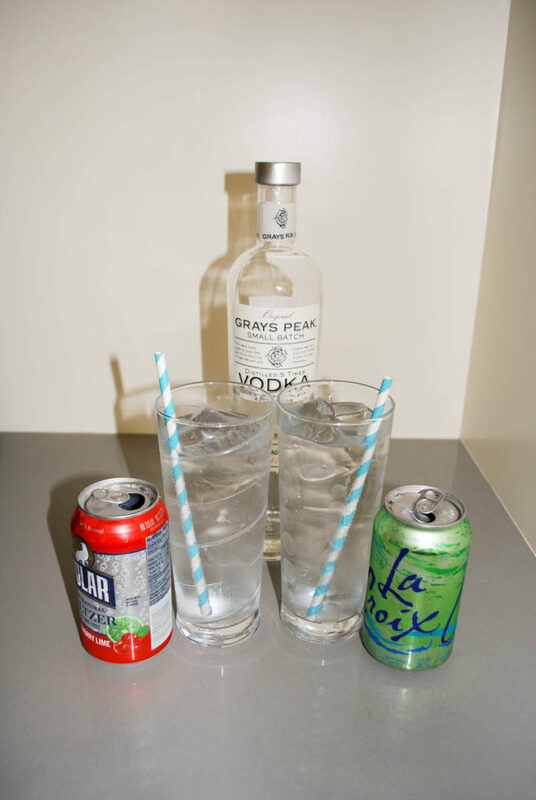 So, for today’s SimplyVodka cocktail I took two types of sparkling water and simply added vodka to them. 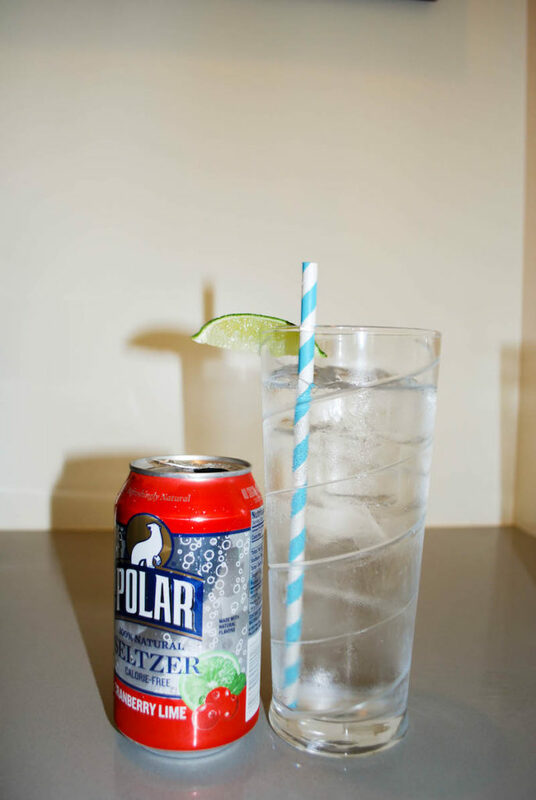 I equally enjoyed both the Polar cranberry-lime seltzer water as well as the La Croix lime sparkling water mixed with vodka. 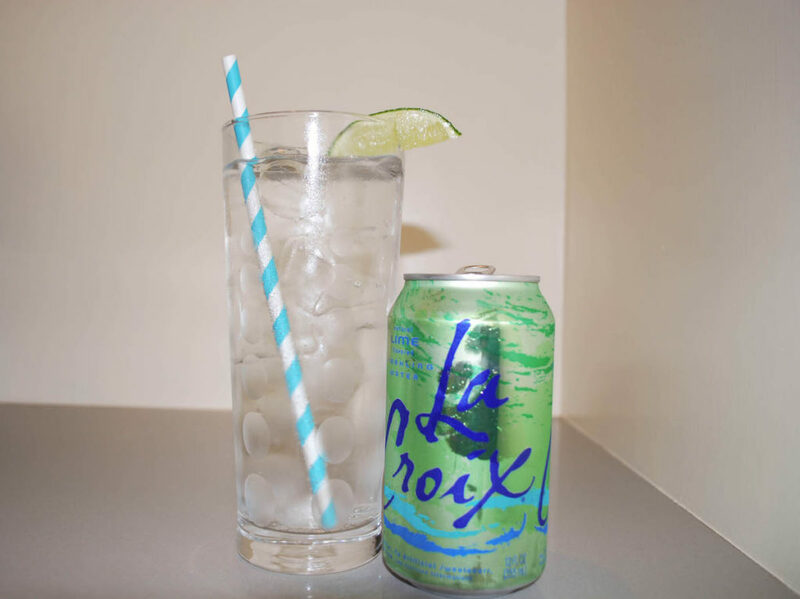 In summary, feel free to try any flavor of sparkling water to mix with vodka. 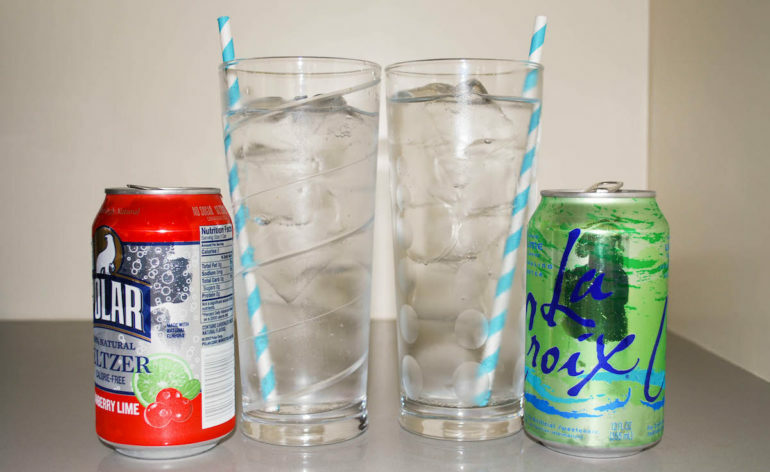 Or, if you would rather get your flavor from some fresh fruit juice or perhaps you just want an extremely plain cocktail, simply use plain unflavored sparkling water. First of all, this is one of the easiest cocktails you will ever make! Yet, it you are sure to enjoy this very refreshing cocktail. And, this makes the perfect summer vodka cocktail! Garnish your vodka cocktail. We decided to garnish with both a lime wedge.